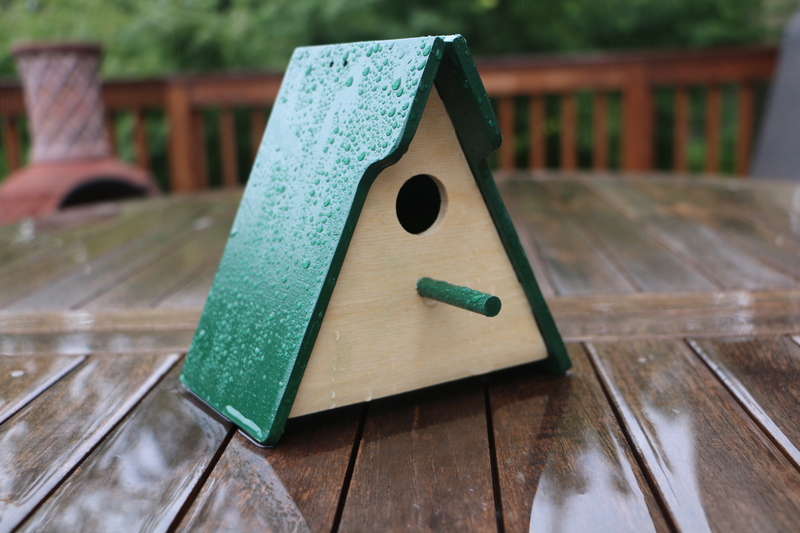 Our birdhouse project is designed to snap together (to aid in assembly/still requires glue) and can readily be made in one offs or up to about 24 houses nested per 4'x8'. The floor is perforated for draining and the roof/sides w/eaves are a common peice for simplicity & asthetics. Even left nested in the plywood, the project makes a great & affordable gift for people to build and finish! The project files provided below include the VCarve project file, the Fusion 3D model & rendering project (.F3D), as well as CAD-independent DXF drawing for each of the panels. Watch the included video to see how we made ours and a overview of how to use Vectric VCarve or Aspire to enable higher-volume production workflows.